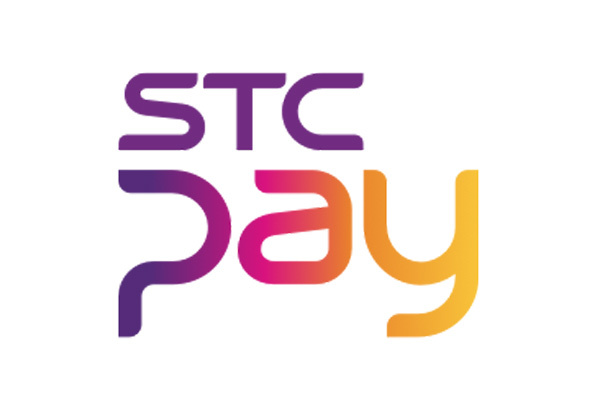 STC Pay, a subsidiary of Saudi Telecom Company (STC), Saudi Arabia’s largest telco, and The Western Union Company, a leader in cross-border and cross-currency money movement, have entered into strategic discussions to embed Western Union’s cross-border functionality into a new STC Pay led FinTech platform offering financial services locally and globally. Saudi Digital Payments Company, a subsidiary of STC charged with pioneering leading-edge FinTech capabilities, this week launched STC Pay digital mobile wallet available from Apple or Android app stores. It will allow customers to seamlessly transact a range of payments without the need of formal bank accounts. The ceremonial launch was hosted in Riyadh at an event presided by Dr Ahmed Abdul Karim Alkholifey, Governor of Saudi Arabian Monetary Authority (Sama), Prince Mohammed Al Faisal Al Saud, group chairman of STC, Nasser Al Nasser, chief executive officer of STC, and other dignitaries. Western Union CEO and President Hikmet Ersek announced the proposed cooperation agreement paving the way for STC Pay Digital Mobile to go global, during his speech to the gathering. “It is a privilege to be in Riyadh in person and to announce our discussions about adding Western Union’s cross-border financial technology to STC Pay. This would pave the way for millions of customers with or without bank accounts or credits cards to access a suite of international finance tools, all available at a click of a button,” said Ersek. “Our platform is a connector. It can link even the smallest micro-communities to international corporations. No matter how urban, rural, or remote the community, no matter if the user has access to regular bank accounts or credit cards, our platform is an on-ramp to 200 countries and territories across the world,” he said. “The best way to bring these services to new populations and modernise to meet the ever-changing desires of our customers, is through collaboration with local entities and we are privileged to be at the table with STC Pay,” he said. “The main aim of STC through STC Pay is to enable financial inclusion and limit cash usage,” said Al Nasser.